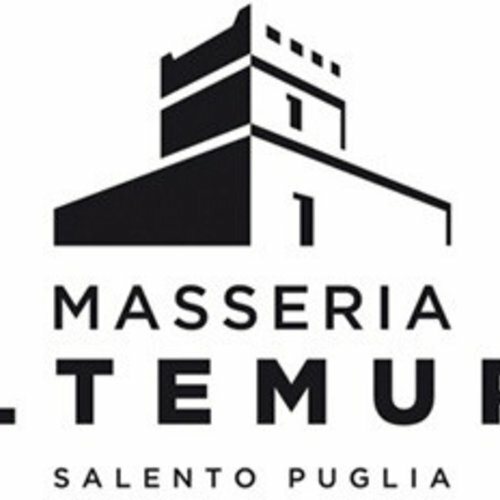 Masseria Altemura - eWine-Your partner for good wines! As had been the case with Pascotto Carissimo way back in 1222, Gianni Zonin saw in this area – and in Masseria Altemura in particular – the potential for contributing to the renaissance of wine production in Puglia. There thus began a long period of planning followed by one of actual refurbishment, involving the land and the buildings that now represent the heart of the estate’s headquarters. The total area of the property is over 300 hectares – of which 130 (soon to become 150) are vineyards and 40 consist of olive groves – thus ensuring substantial annual production. It is a single holding, restored with total respect for the environment and the original architecture. As in the time of the Counts Martini Carissimo, it now represents one of the flagship estates in Puglian agriculture. The architectural intervention on the buildings respected the original plan; nothing was left to chance, starting with the materials employed: the limestone paving stones, the calcarenite, the tufa and the white stone from the surrounding area, used in ancient times for the construction of the main buildings, were utilized in making the new ones. Particular care was reserved for the restoration of two constructions that are of historical importance for the area: the massive tower, which will be transformed into luxurious accommodation for guests of the estate, and a private chapel with frescoes that date from the 16th century. On land where there once grew ancient bush-trained vines, tended and cared for according to the lore of age-old rural tradition - and where the bunches of grapes ripened day after day, caressed by the sun and by gentle breezes - new rows of the best indigenous grape varieties have been planted since the year 2000, in line with entirely environmentally sustainable guidelines. Alongside the perfectly geometrically aligned vines there are 40 hectares of centuries-old olive trees which, with their roots burrowing deep into the red earth mixed with white blocks of calcareous origin and their silvery-green foliage bending in the wind, continue even today to bear fruit. A very warm, silky, and almost dense flavour, rich in varietal and territorial sensations. Pleasantly intense and fruity with hints of pippin apple and light notes of small red berries. 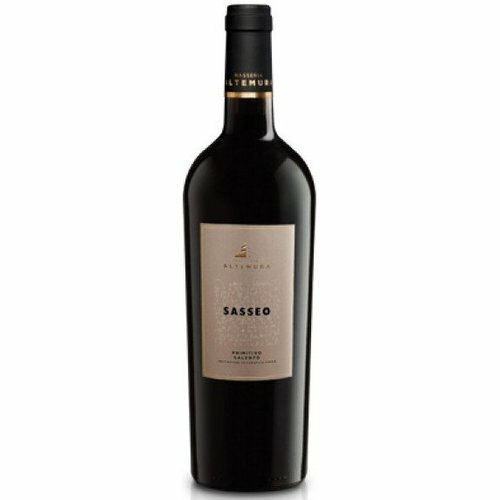 An intense ruby red, it offers scents of sour cherries, violets, liquorice and sweet spicy hints. 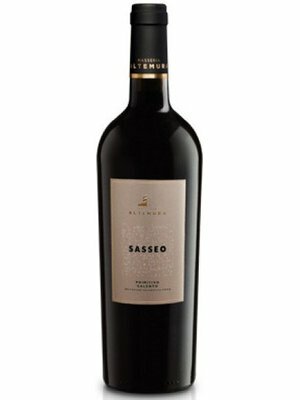 It is velvety, warm and persistent: a wine to sip slowly together with a substantial dish or whilst just reading a book.